I am pleased to announce that we have completed major revision on the draft community group note on the topic of a potential drug-drug interaction (PDDI) minimum information model. 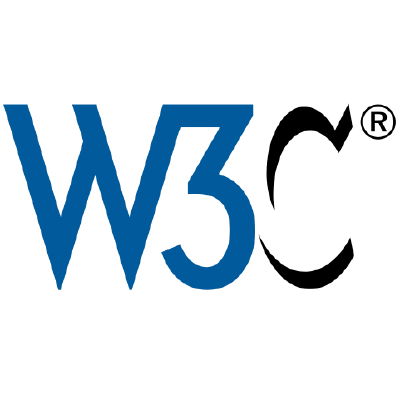 We are seeking final feedback before we officially publish as W3C Community Group Note. The commenting period ends on May 17th. W3C HCLS Drug-Drug Interaction. Contribute to w3c/hcls-drug-drug-interaction development by creating an account on GitHub.